I can’t believe we’re into July already, June seemed to fly by. A new month means a new hashtag for our creative Instagram community. 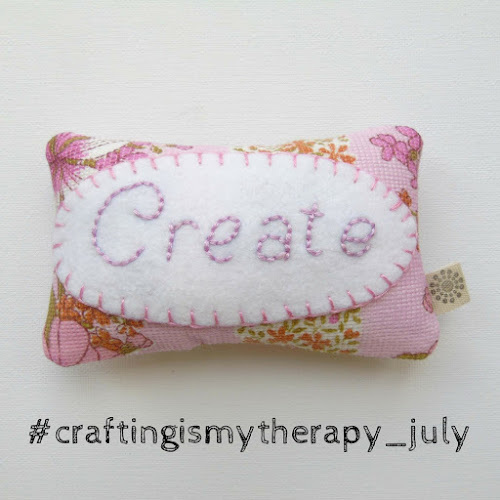 We'd love to see your crafty makes throughout July over on Instagram. 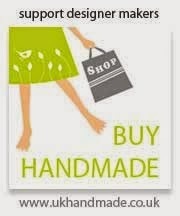 Just add the tag #craftingismytherapy_july to include your images in our gallery. This month we are delighted to announce we are working in partnership with Sugru to host a giveaway. 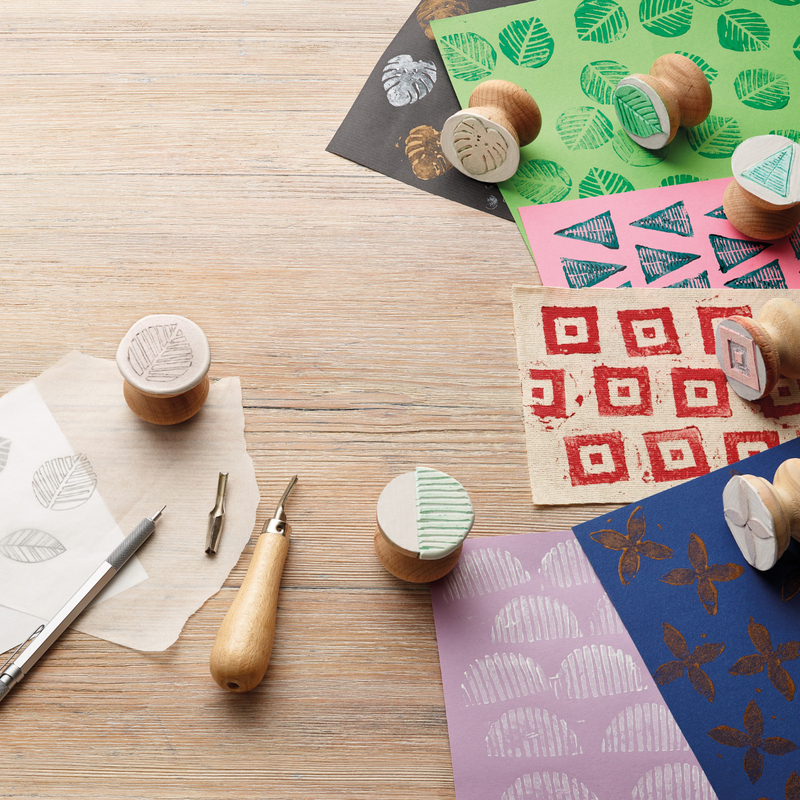 One lucky person will be able to win a Sugru Create and Craft Kit. To be in with a chance of winning, all you need to do is to share a crafty photograph on Instagram using the hashtag #craftingismytherapy_july (please see full terms and conditions below). 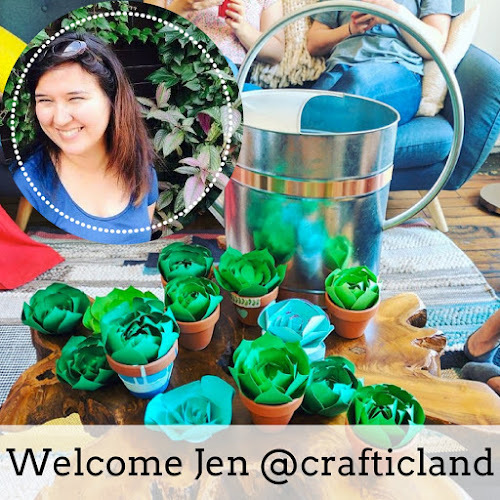 I'd also like to introduce our new co-host for July - Jen from Crafticland. 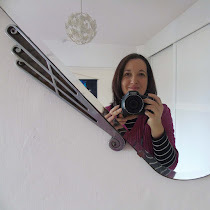 Jen is a regular contributor to our Instagram community. 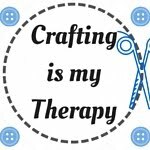 Jen’s website is full of tutorials designed to encourage you to get making. The idea behind Crafticland is think about the crafty supplies you may have sitting unloved in a cupboard somewhere & matching them up with a tutorial from Jen’s website. It’s a great idea and Jen is big part of the creative community over on Instagram. June was a busy month for our Instagram community, we welcomed lots of new faces and I’m constantly inspired by all your creativity. We also have to say a big ‘thank you’ to June’s co-host, Rosina from Zeens and Roger. She did a sterling job of spreading the word about our community. 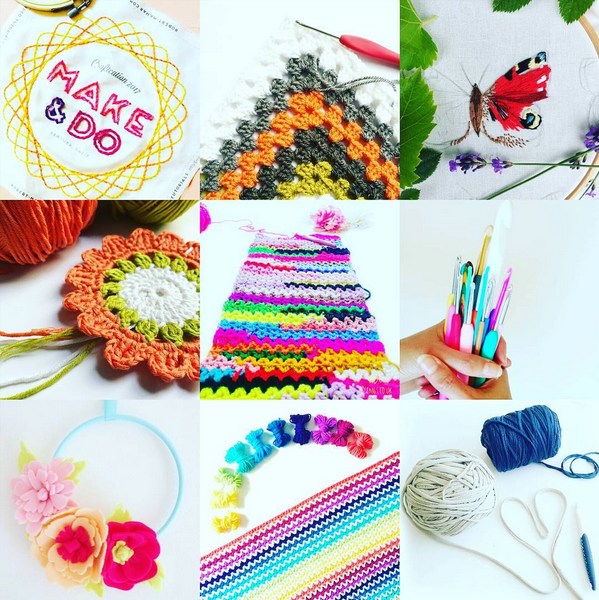 Head over to her Instagram feed to see more of her colourful crochet creations. The giveaway will remain open until 11.55pm (GMT) on Monday 31st July 2017.